I want to introduce a new class to the CrossFit Beloit Services. The Competitors Class. This class is for members that are actively competing in CrossFit and looking for an added push. It will be hosted on Sundays from 10-11:30 featuring bro session lifting and open style workouts. This class is right for you if you: RX the majority of the gym’s workouts, proficient with high skill gymnastics (Pistols, HSPU, C2B, Muscle-ups), and know all your lifting totals. Please talk with Scott at the gym if you would like to join in. There will also be open gym on Sunday’s from 11:30-12:30 for members not quite ready for the competitors class but would still like to get some extra gym time in. Ladies and Gentlemen, the new year is upon and time to make some positive life changes. What better way than a nutrition challenge with your friends to help hold you accountable. This year we will be using the App “MacroStax” which is a tracking tool. You will be required to weigh and measure your food and input it into the app. The beauty of the app is that it calculates the macros required for your goals, lifestyle, and current physical condition. The Challenge starts Monday January 14th and runs 6 weeks ending Friday February 25th. There will be a sign up list in the gym, you will need to provide your email, take some before photos: front, each side, and back (these are for you and will not be made public), beginning weight and measurements (chest, waist, and hips). The cost of the challenge is $50 which will give you access to the Macrostax app for 8 weeks beginning 1 week prior to the challenge and 1 week post challenge. The CFB coaches will select 2 overall winners based on performance, tracking, and measurements. Prizes will also be raffled off weekly for participants tracking on the app. Talk with a coach next time you are in the gym to get in on the Gainz! Running shoes, pretty self explanatory but you need decent shoes that won't fall apart a mile into the race. We call this the "Alex Rule!" Dress in tighter fitting clothing. You will be getting wet/muddy and don't want to have anything baggy slowing you down. Change of clothes and a towel. There are changing tents and a bag check you can use for a small fee. Garbage bag. This is to toss your muddy clothes and shoes in. The after party is at Kim's home in Clinton. Food, ice, and coolers will be provided. We will be making a pit stop after the race to grab adult refreshments. I will message you her address. See you all Saturday Morning!!! This weekend starts are Wod in the Park. 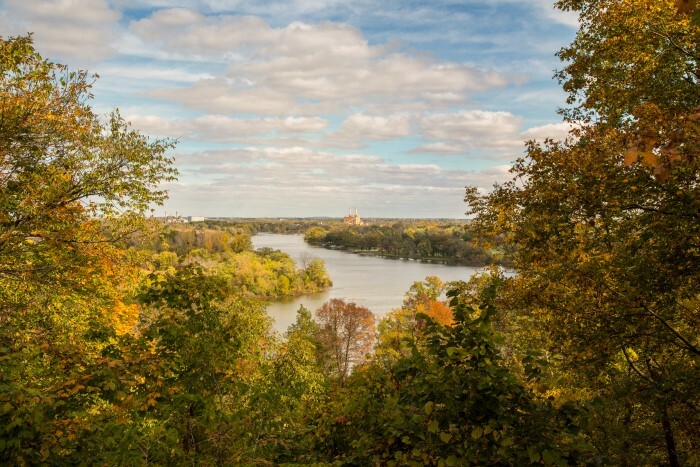 Join us Saturday morning 8 am at Big Hills Park on the lower end. This is a good opportunity to get prepared for the Savage Race, Bring Your LONG SOCKS as there will be ROPE CLIMBS! 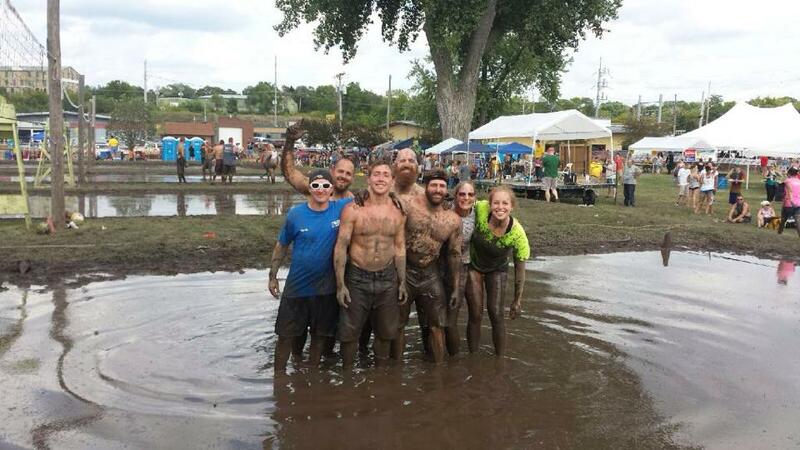 The Janesville Rotary Club Mud Volleyball tournament is August 18th starting at 8:30am. CFB will be sponsoring 2 teams, if you want in on the fun please sign up on the white board in the gym. Team 1: "It Ain't Pretty Being Easy" Team 2: "Holy Hand Grenade of Antioch". This tournament is a lot of fun and super competitive. Top prize is $500!